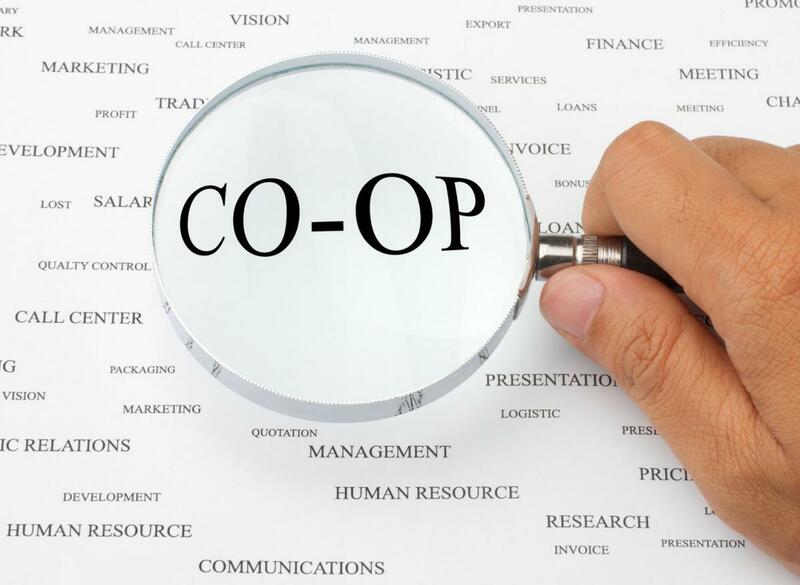 It is through our work in these areas that we can achieve our mandate to be the VOICE of Ontario co-operatives, the PROMOTER of the co-operative principles, as well as help IDENTIFY key challenges that can lead to solutions for Ontario co-operatives. It is also through these areas that we work to strengthen our member co-operatives and the Ontario movement as a whole. Visit our respective program pages below to learn more about each of them and how we can assist you!